Save the date: 21. 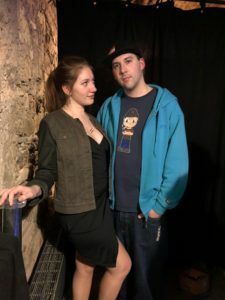 Mai! 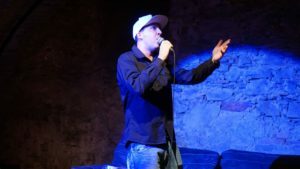 –> Klartext! 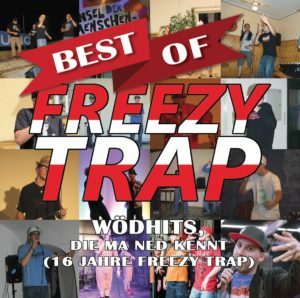 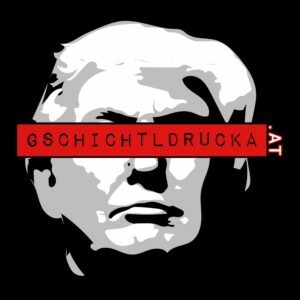 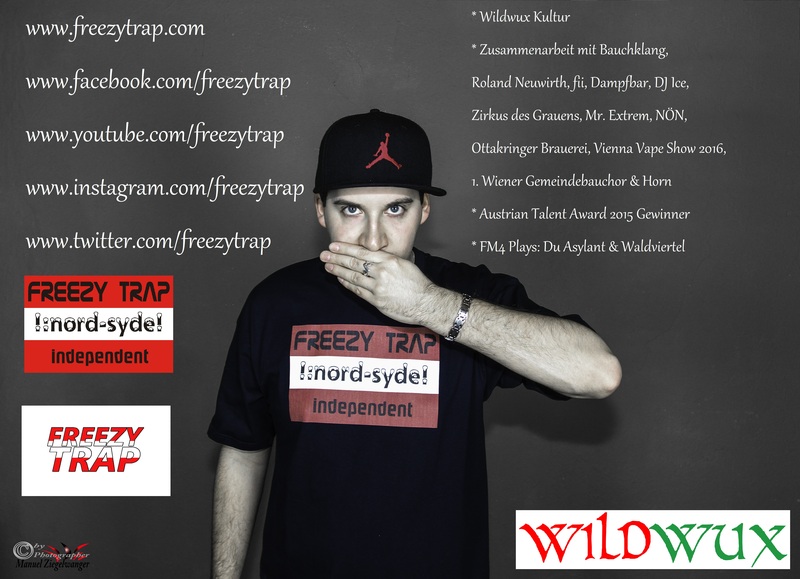 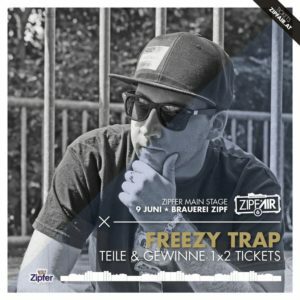 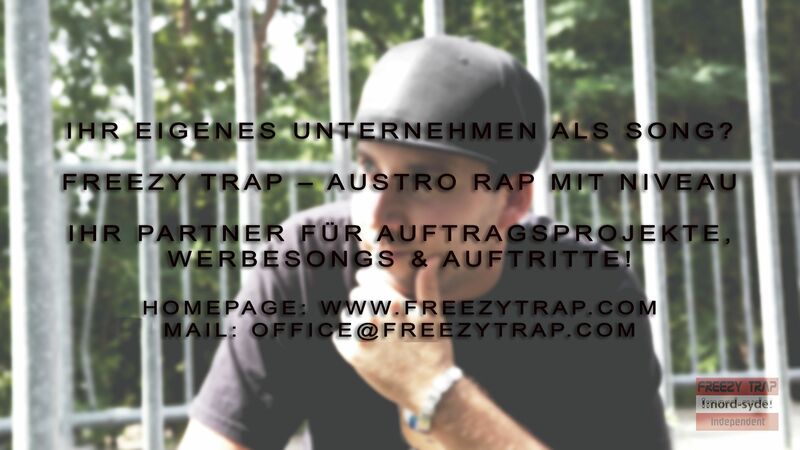 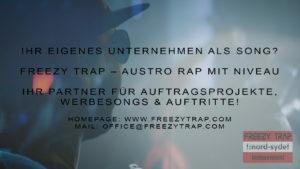 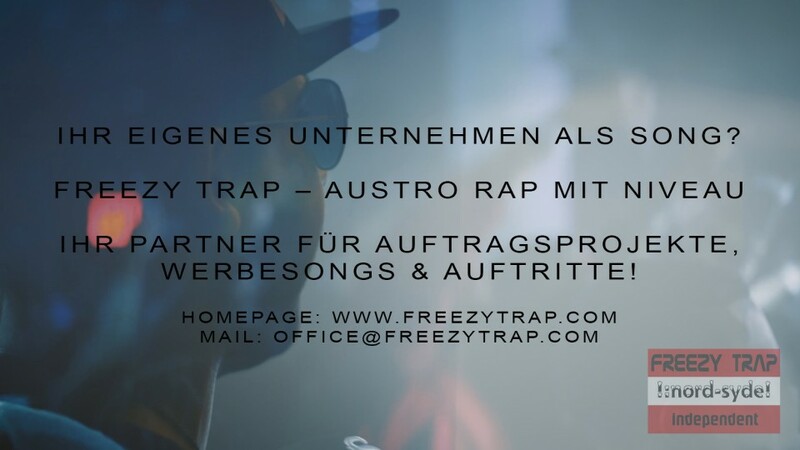 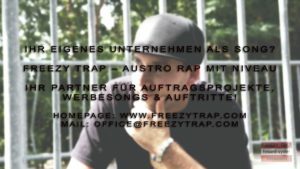 Neues Album vom Austro Rapper Freezy Trap! 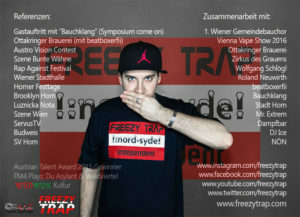 Vielen Dank an Lovely Freaky Beast!